The management of the University of Lagos (UNILAG) wishes to inform students of the School of Foundation Studies that lectures are going on at the various faculties and that the Second In course Assessment is still scheduled to hold from Monday, 18 – Thursday, April 22, 2016. It is compulsory for every student to bring along his/her Biometric Identity Card to the examination venue at the Distance Learning Institute. Verification starts two hours before the examination. All the verified candidates must be seated in the Examination Halls 30 minutes before the commencement of the examination. The examination time-table is pasted at all the faculties’ notice boards. 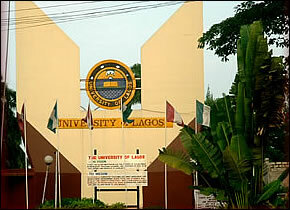 0 Response to "UNILAG School of Foundation Studies Not Affected by Students’ Unrest"